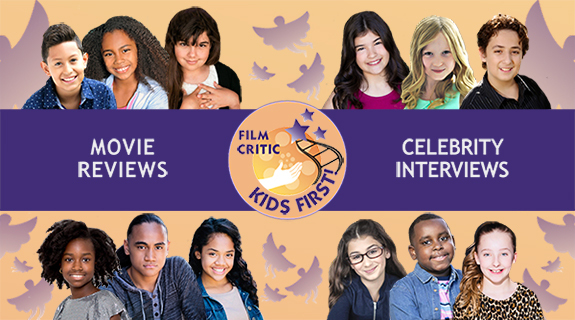 Listen in as we review the film Dunkirk, the shows Kiwi: Season 1, Mily Miss Questions: Season 1, and talk about the Kids Choice Sports Awards. Hosts Gerry O. and Samantha M. are joined by KIDS FIRST! Film Critics Na’im, Michelle, and Jolleen. Before you spend your hard earned dollars at the movies, be sure to listen to what our youth reporters have to say.